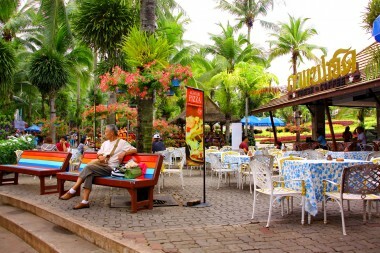 Convenient located near the cultural show ground and the sightseeing buses as well as the elephant riding. 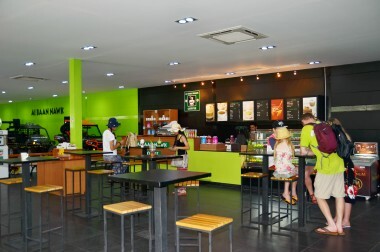 This coffee shop is located inside the car show room with cat café and has air-condition. located at the Ant Tower with the surrounding beautiful garden. 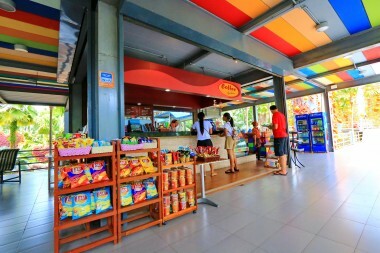 Open daily from 08.00 a.m. – 05.00 p.m. 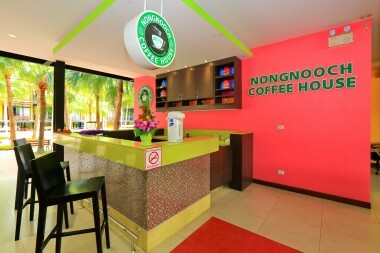 There is coffee house and beverage as service provided for guests, with tables, chairs, and magazine to enjoy reading at hotel lobby.